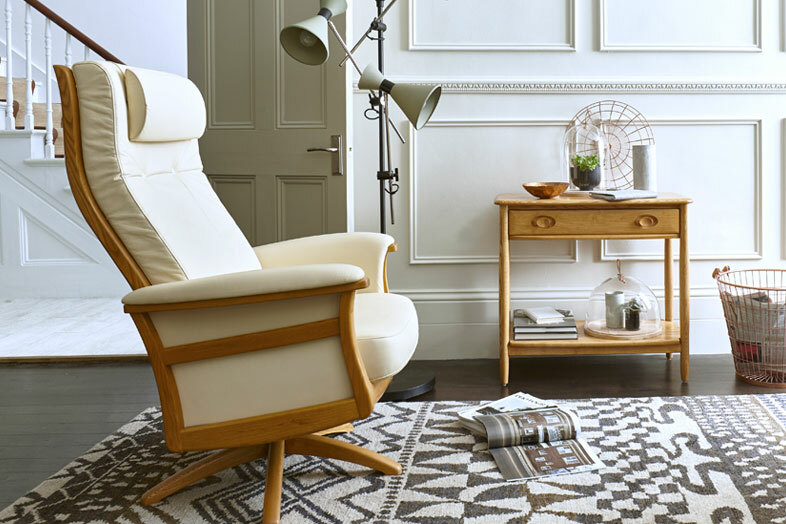 Ercol is an iconic British brand that has been expertly designing and carefully handcrafting quality furniture for the dining, living and bedroom since 1920. 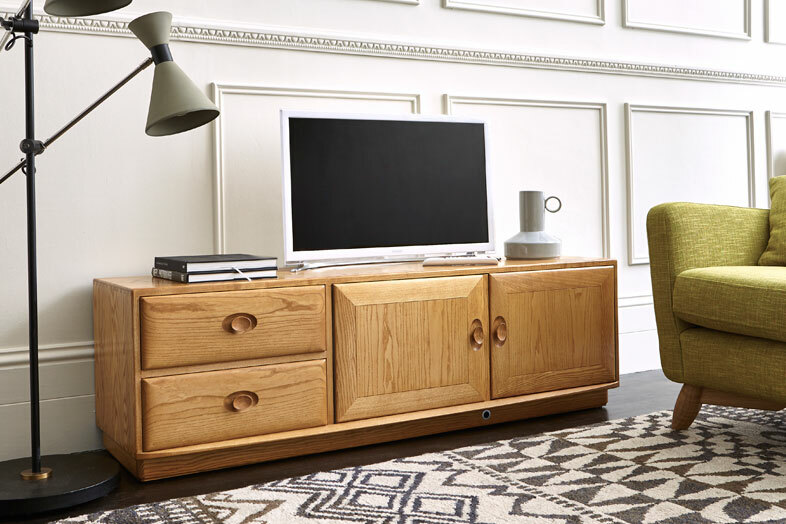 Design has always been at the heart of Ercol, their collections constantly evolve to reflect how we live today, whilst retaining their renowned quality and craftsmanship. Visit one of our stores to experience this discerning heritage brand and see their latest and best selling ranges all beautifully displayed in individual room settings. The word classic can be over used, but in this case, the Windsor range has firmly stood the test of time. What was once sleek and modern is now fashionably retro. 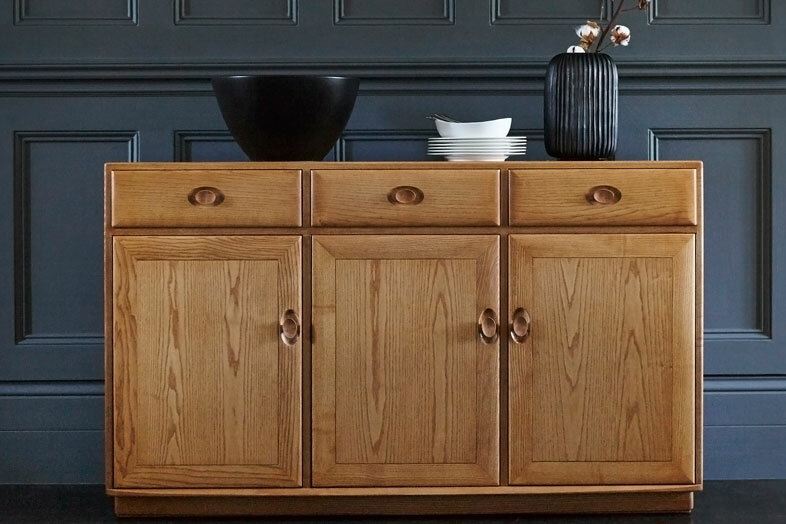 It is hard to believe Ercol started making this range in the 1950's, of course today there is a wider choice of finishes and range items.